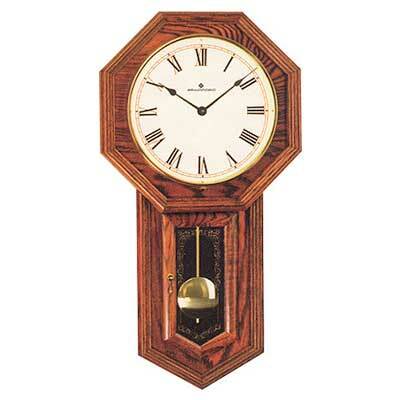 If your clock is sick, we'll make it tick. Call the clock doctors! 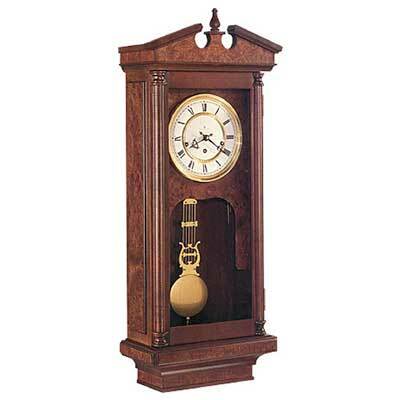 Bradford Clocks, LTD. supplies beautiful quality wood products to manufacturers. 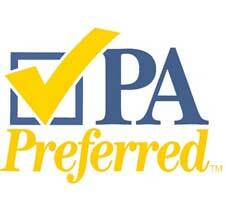 We’re Hiring Independent Sales Reps! 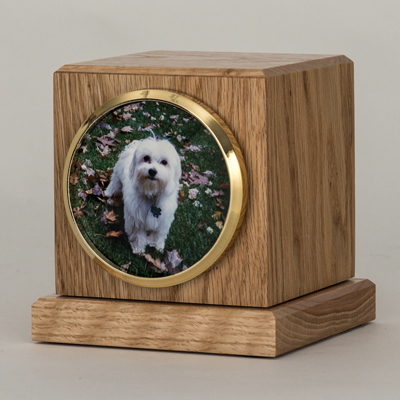 Bradford Ltd. encompasses three areas of focus; traditionally styled handmade clocks, cremation urns and memorials for pet and human remains, and specialty wood products, all expertly crafted from the finest North American hardwoods and quality materials. 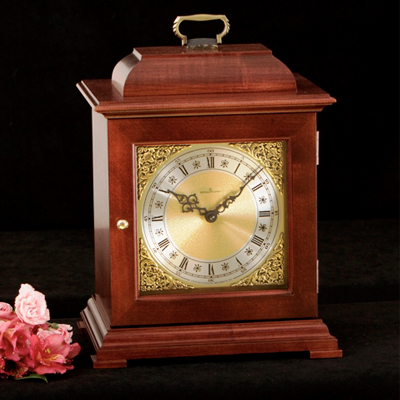 Located in the Pennsylvania Pocono region, Bradford’s heritage is rooted in handcrafted quality and is evident in every clock, urn, and specialty item produced. 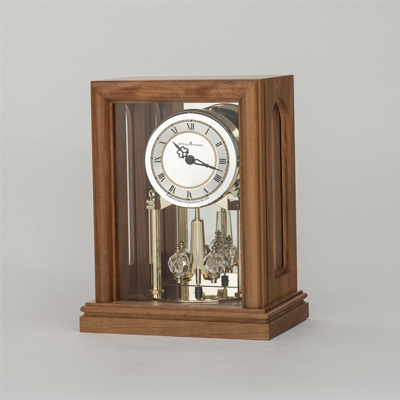 The Bradford Clock division manufactures mantel clocks, wall clocks, and brass anniversary clocks, while the Bradford Memorials division focuses on the production of pet cremation urns for dogs, cats, and special pets, human cremation urns, and flag box display cases. 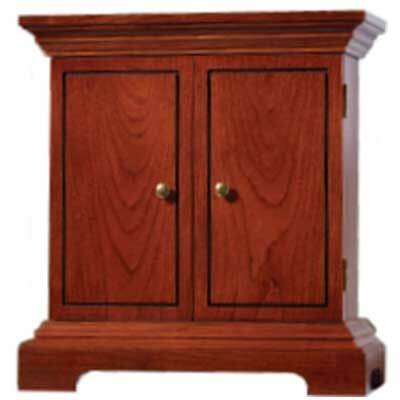 Bradford also offers custom designed and manufactured wood products. 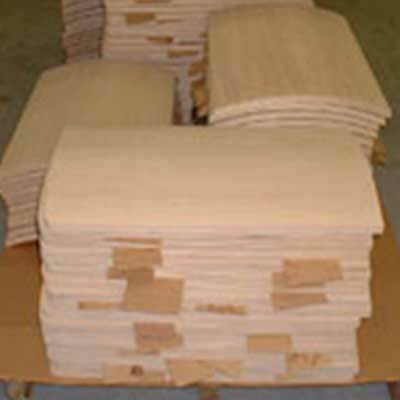 All Bradford products are made in the U.S.A. 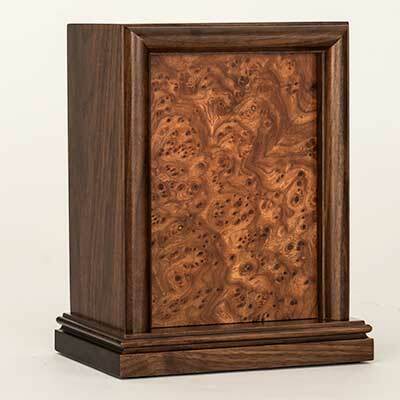 I would highly recommend Bradford Clocks to anyone looking for a superior woodworking supplier. ... 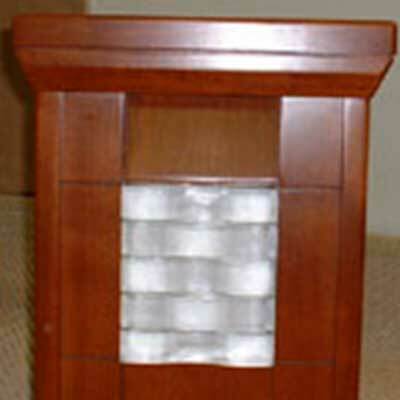 It is my pleasure to announce the top award amongst our wooden case suppliers... Our thanks for a job well done. 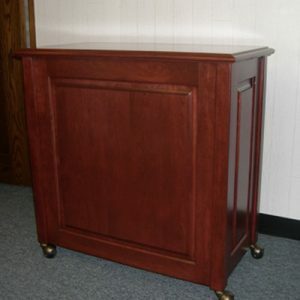 ...the quality of your urns made of hardwood... 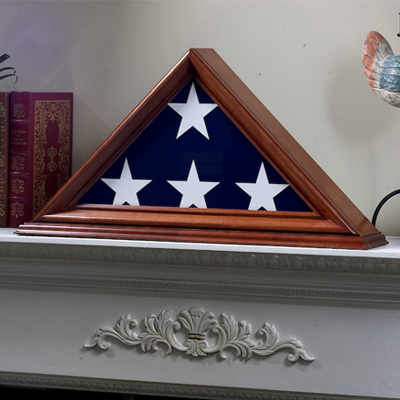 Thank you for being available in the pet cemetery and crematory field. Contact us today with any any all inquiries.